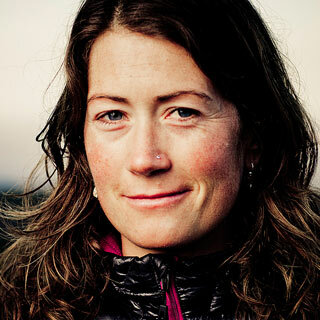 Zoe is the fourth American woman to earn her International Federation of Mountain Guides Associations status, the highest level of credential available to professional mountain guides. When she’s not guiding or climbing in her backyard, Chamonix, France, Zoe’s on international expeditions or climbing trips throughout North America. Although Zoe considers herself a climbing “jack-of-all-trades,” alpine climbing is her passion.